Add an annual turnover of $24 billion to a rental and leasing fleet of over 1.9 million vehicles spread across over 10,000 locations worldwide and you get Enterprise Rent-A-Car – a business that’s grown into the largest global mobility provider in the world. 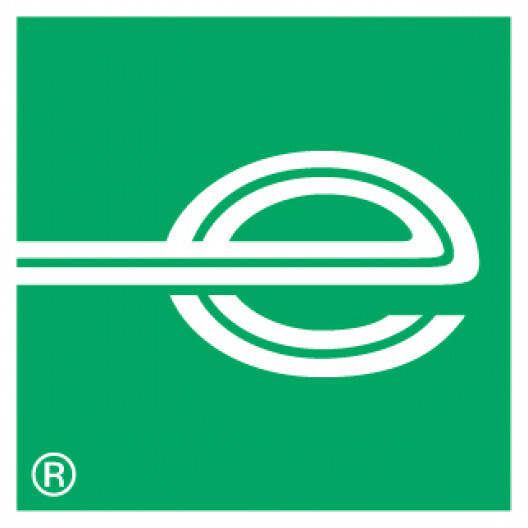 Enterprise Flex-E-Rent provides a flexible rental solution to long term customers throughout the UK and we are currently looking to recruit an HGV Driver/Valeter to join our team at branch in Ellesmere Port. The successful candidate will responsible for both on-site valeting and LCV and HGV driving responsibilities. He/She will provide a high level of customer service while delivering and collecting a wide variety of vehicles for both customers and other branches. Our HGV Driver/Valeter's play an integral part in the success of our business as they are quite often the first and last point of contact for our customers. Valeting responsibilities mean you will consistently ensure that vehicle’s are prepared to a high standard so they are suitable and ready for hire. This position is full time and will be based at our Ellesmere Port location: Lakeside, Shellway Road, Ellesmere Port, CH65 4LQ.